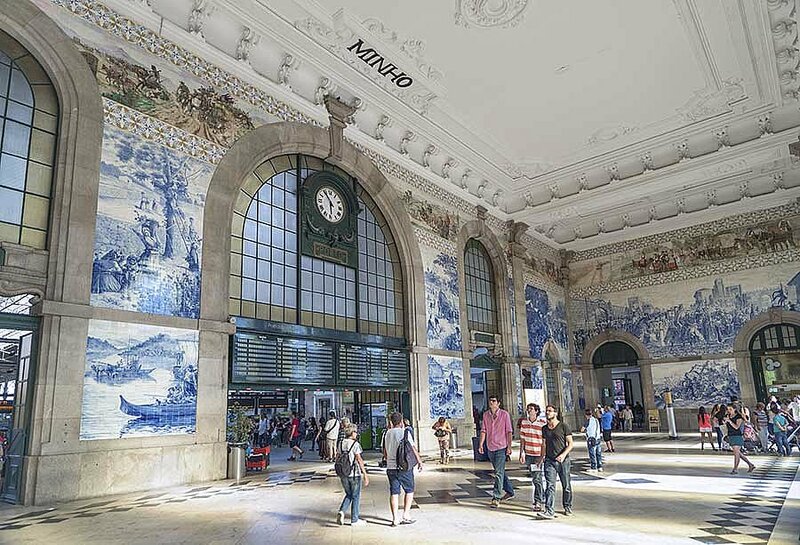 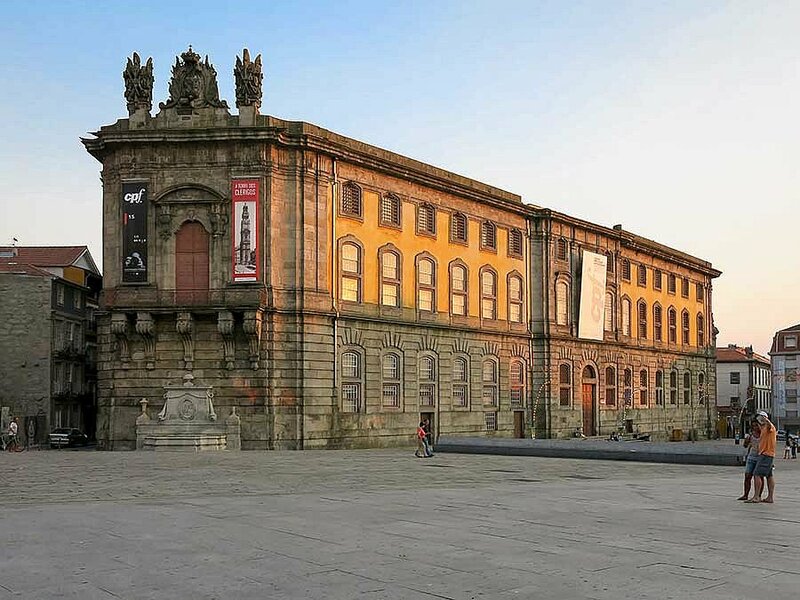 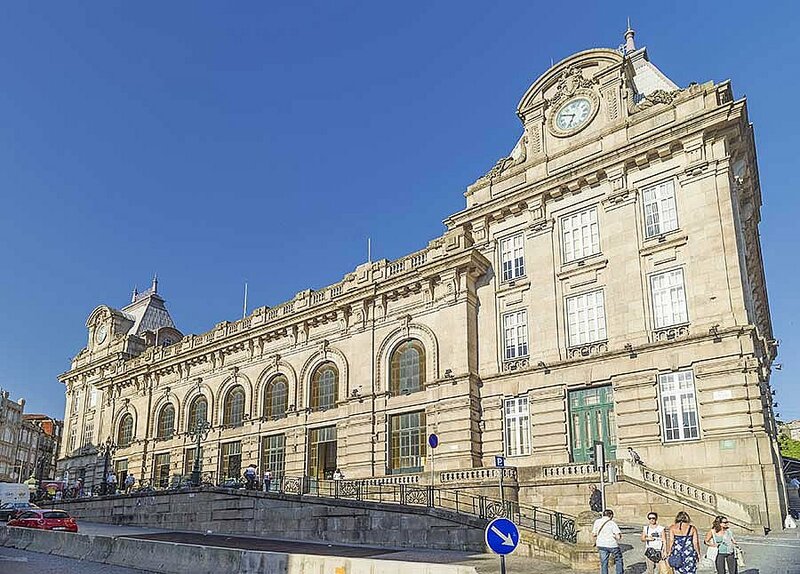 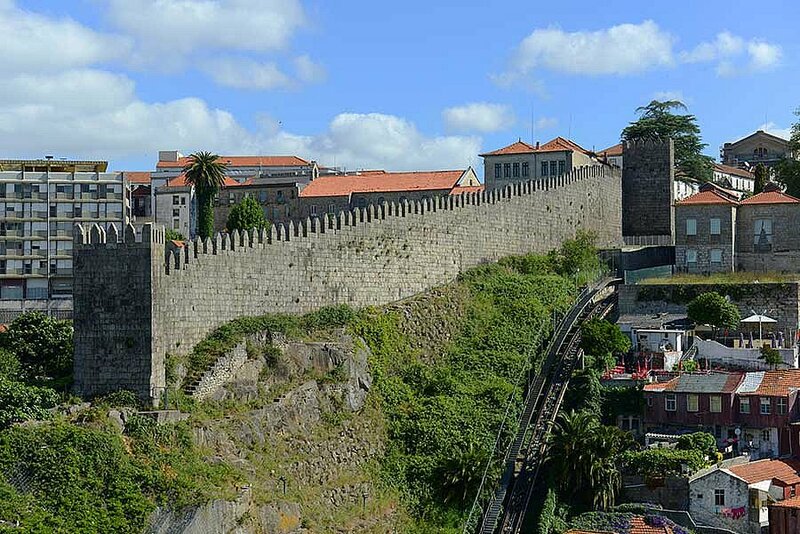 The starting point to get to know Porto’s rich architectural heritage of the City. 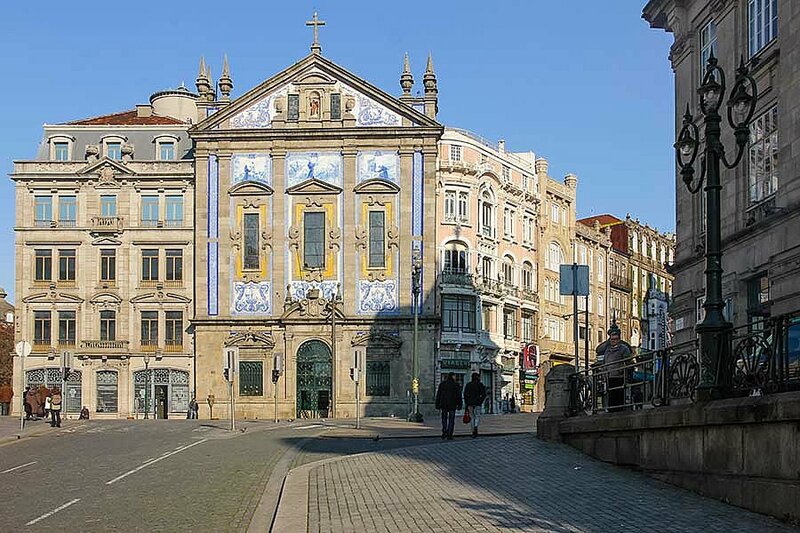 Church of Saint Ildefonso, an 18th-century church situated in Praça da Batalha, Porto. 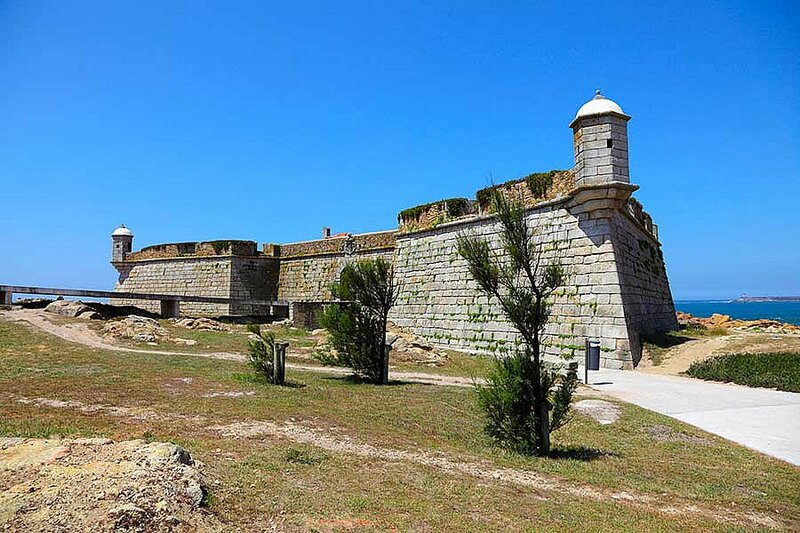 Castelo do Queijo (Cheese Castle) or Forte de São Francisco Xavier is a small Fort overlooking the sea. 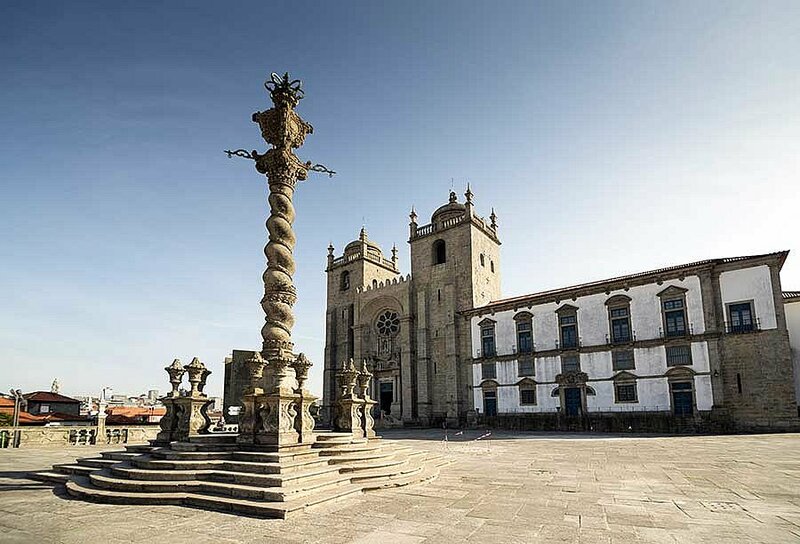 Sé Cathedral is one of the city's oldest and important monuments, situated in the heart of Porto. 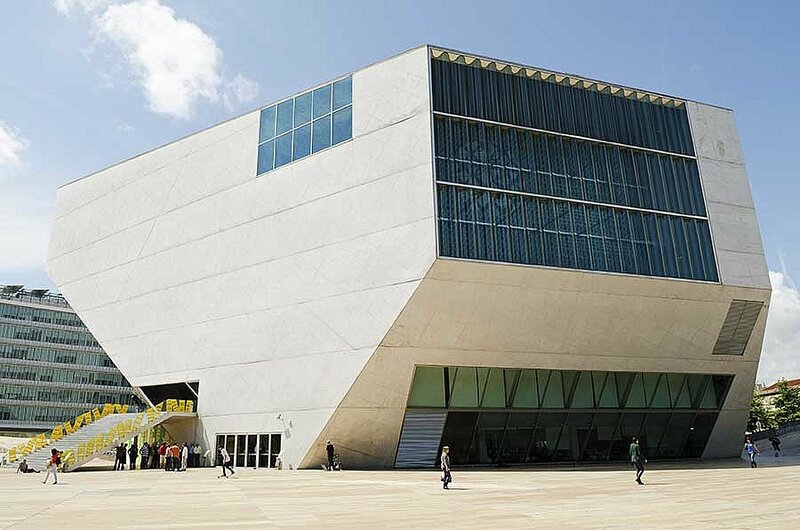 Casa da Música (Music House) is a modern angular cube-shaped concert hall and the home of Porto’s National Orchestra. 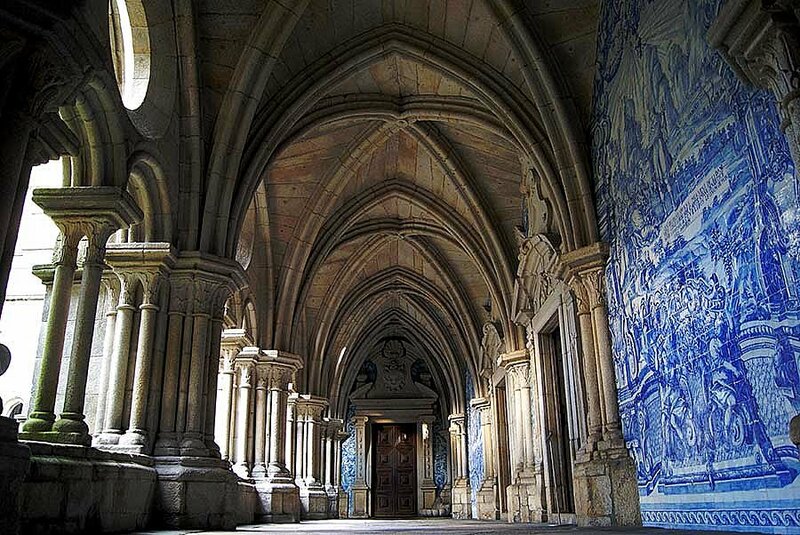 Porto's Sé Cathedral elegant Gothic cloister. 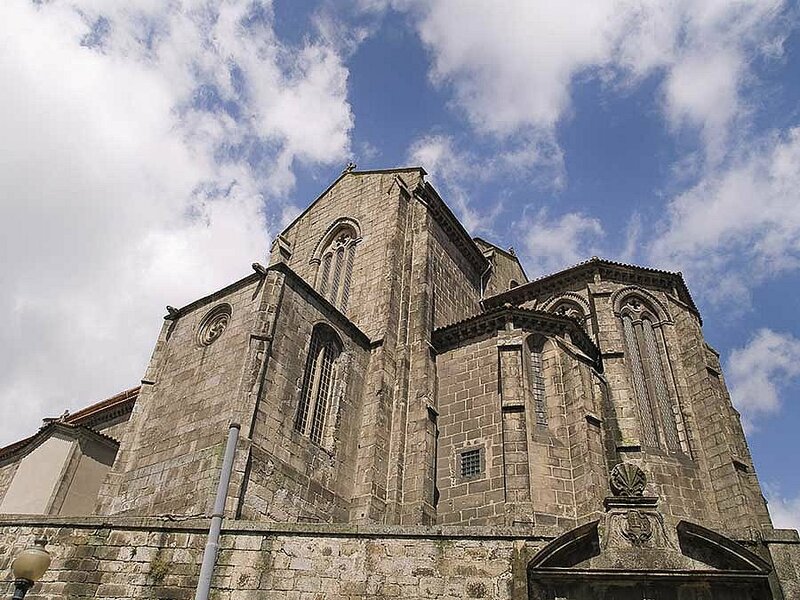 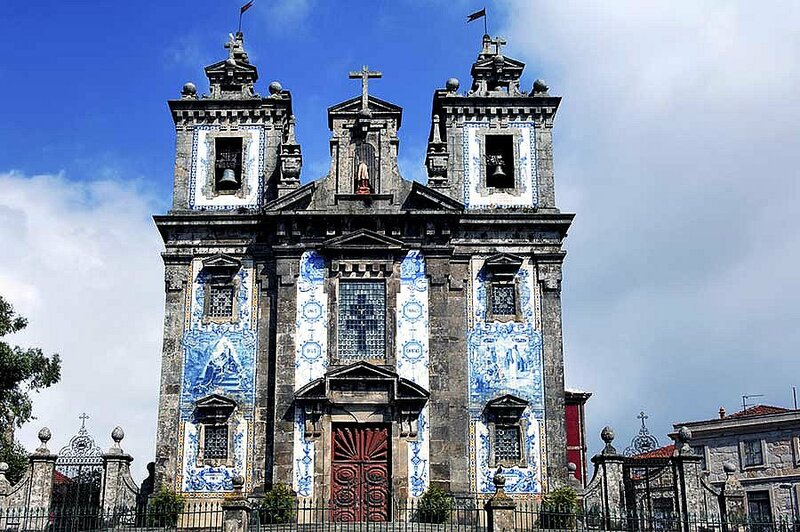 Church of São Francisco is a blend of Baroque and Gothic architecture. 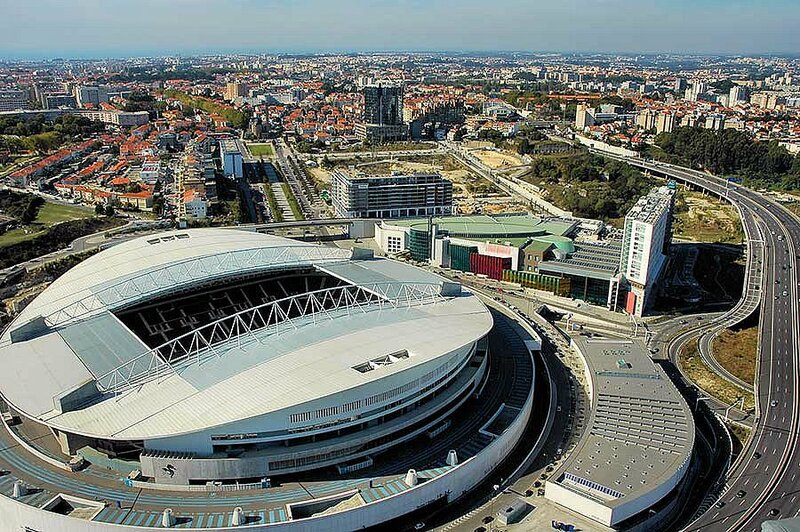 Estádio do Dragão is a football stadium, the home of F.C. 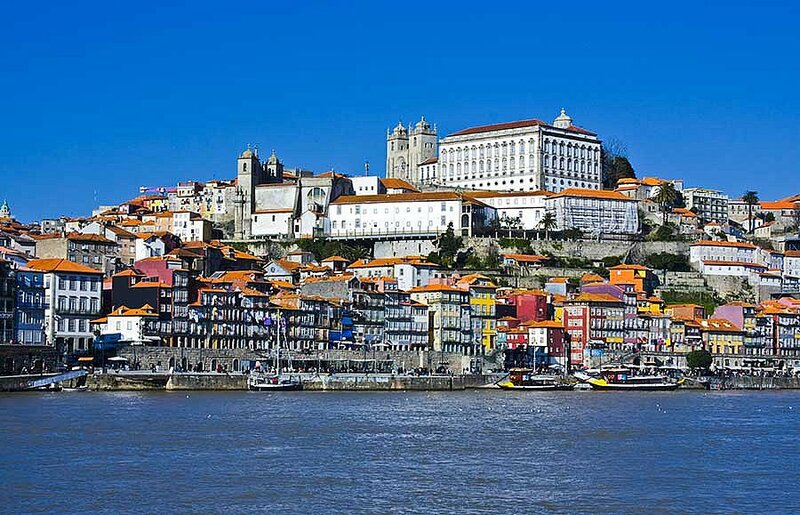 Porto. 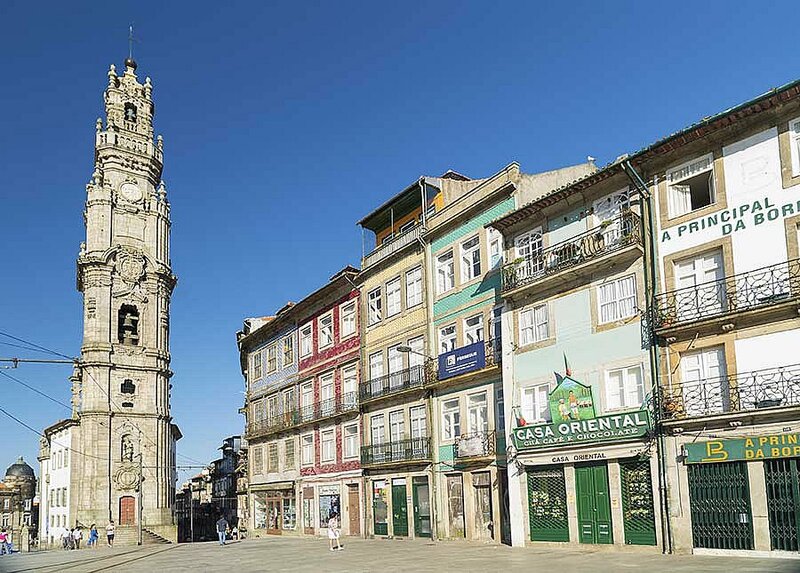 Torre dos Clérigos is the tallest tower in town, designed by Nicolás Nasoni in the 18th century. 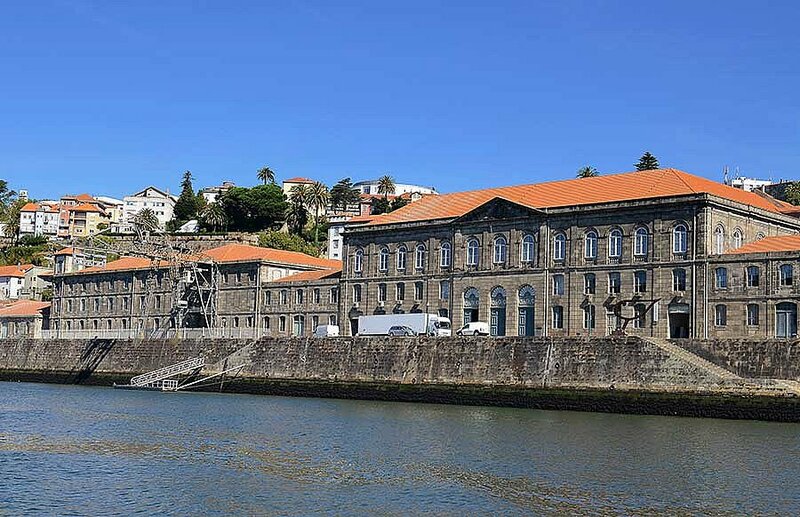 Alfândega do Porto (Customs House) along the riverside. 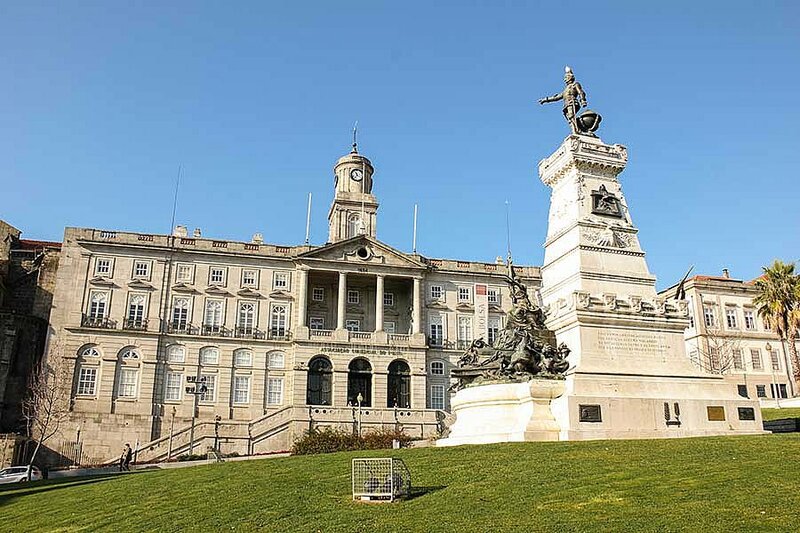 Palácio da Bolsa (Porto's Stock Exchange) is a national monument. 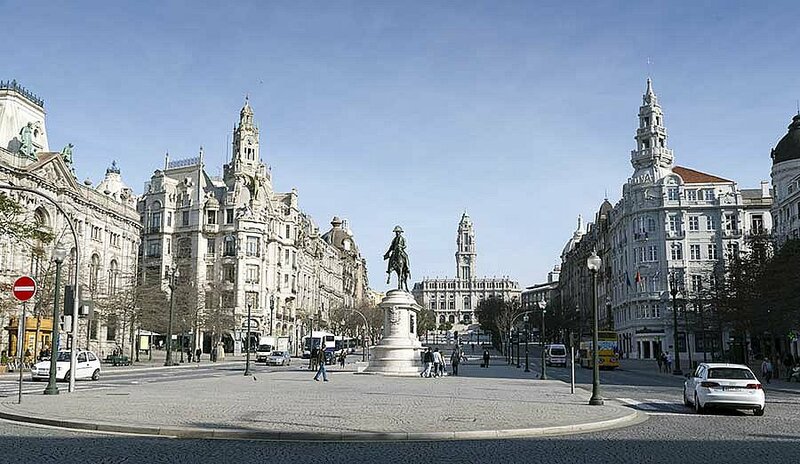 Avenida dos Aliados is the heart of the City. 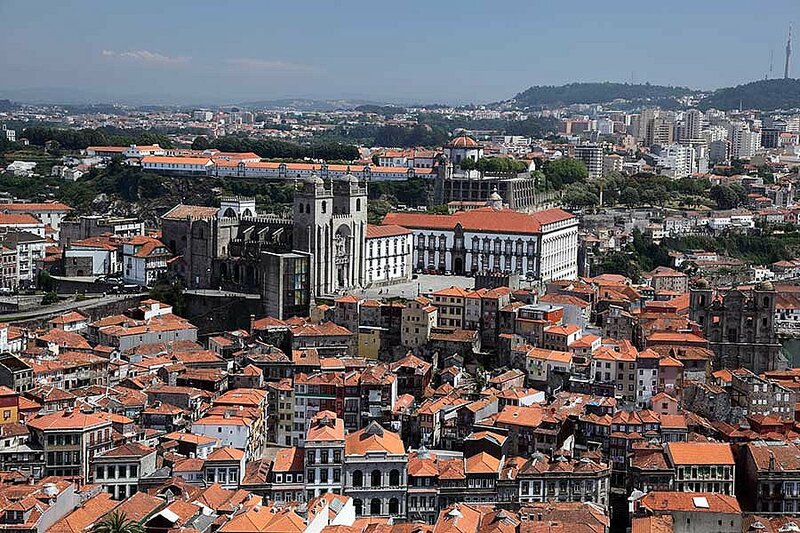 Pelourinho da Sé do Porto and Sé Cathedral. 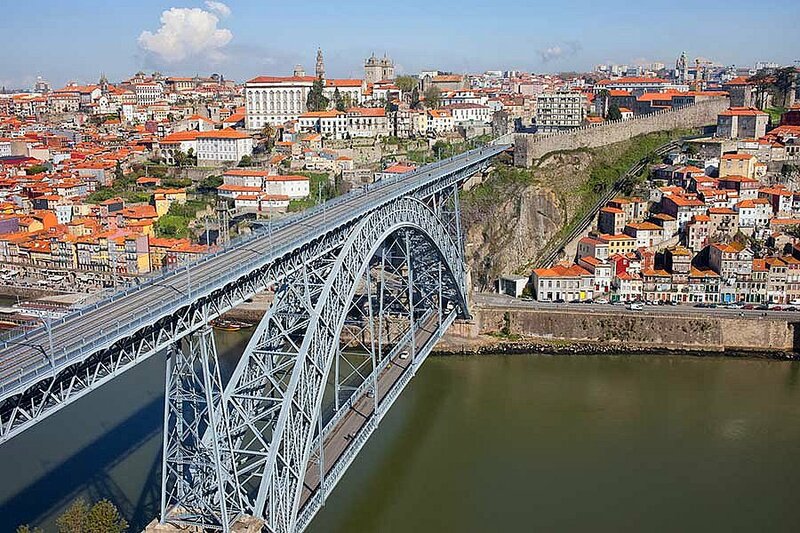 Bridge D. Luís and the stunning views towards the City of Porto. 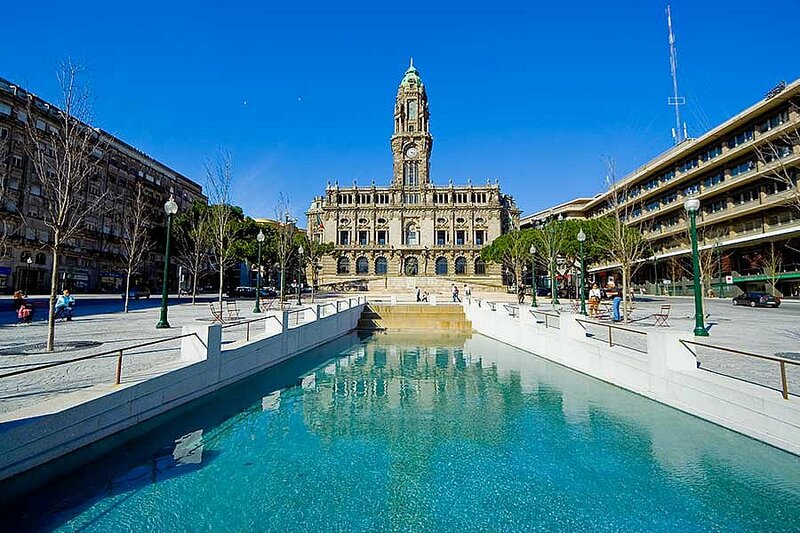 Porto City Hall - Câmara Municipal do Porto. 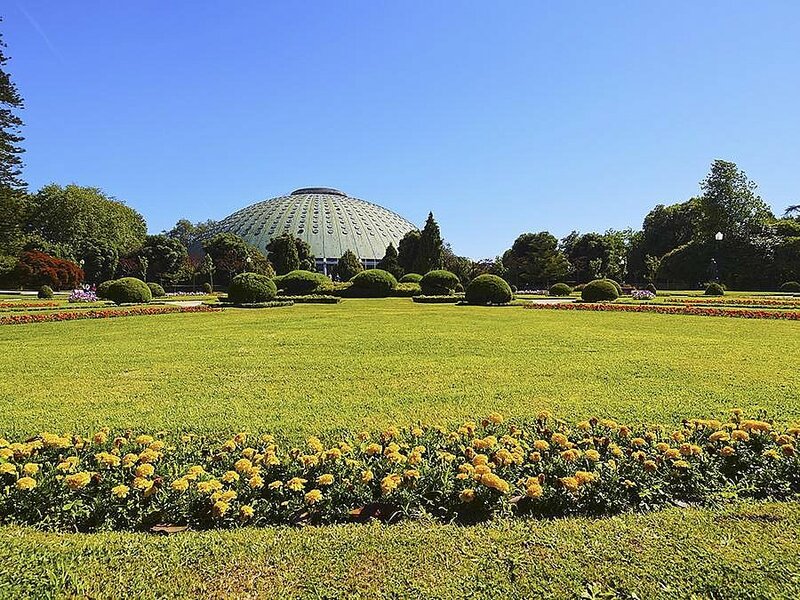 Pavilhão Rosa Mota is a multipurpose Pavilion named after the Portuguese legendary, Rosa Mota, the 1988 women's marathon Olympic Champion.